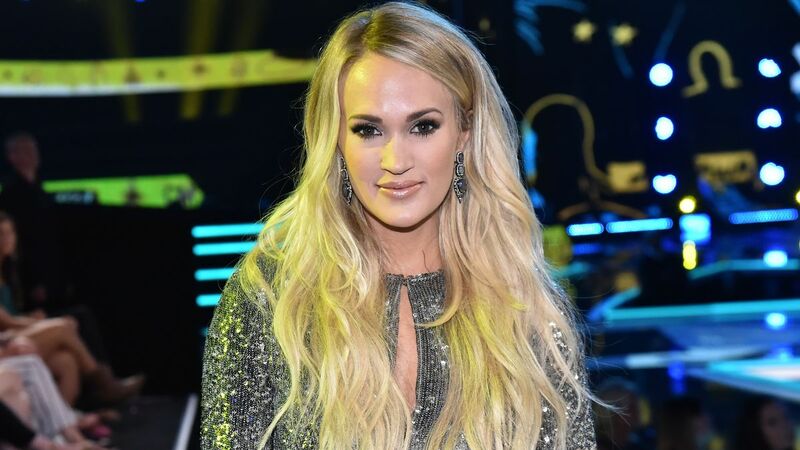 Carrie Underwood and her husband, Mike Fisher, are expecting their second child. The superstar revealed the big news in a video online on Wednesday, August 8. Seated below a silver balloon that reads, “Baby,” Underwood first announced the dates for her upcoming 2019 Cry Pretty Tour 360, which launches in May of 2019. Underwood then added: “you might be wondering and asking, ‘Carrie, why is your tour starting in May? '” she teases. As the camera pulls back to reveal the balloon and her baby news, Carrie said: “Mike and Isaiah and I are absolutely over the moon and excited to be adding another little fish to our pond. This has just been a dream come true, with album and with baby news and all that stuff. We’re just so excited, and just so glad that you guys can share in this with us.” Underwood and Fisher welcomed their first child, Isaiah, in February of 2015.